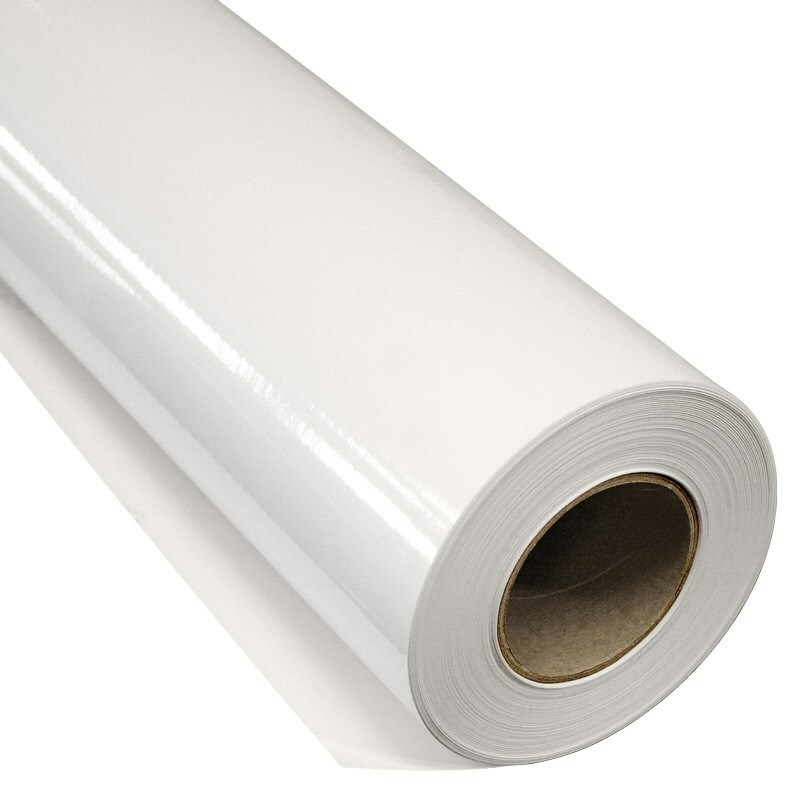 Protective laminate, polymeric PVC film. Application: For outdoor use 3 to 6 years. To be used on slightly sloping surfaces that do not need to be blown in. For protection of any form of graphics, images and large format displays. Thanks to the special UV filter, the colors remain brilliant for longer.